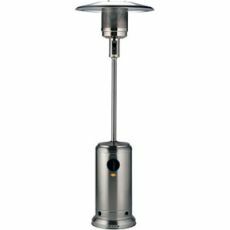 Edelweiss Stainless Steel Patio Heater. 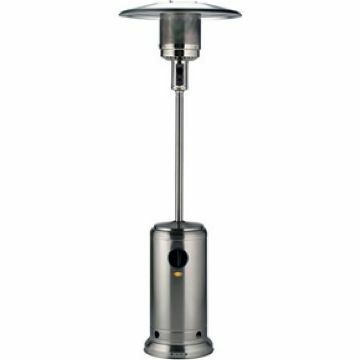 Adjustable heat output.Heated area 25 square metres. Piezo spark ignition. Anti corrosive steel construction. 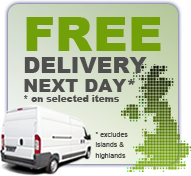 Available in hard wearing stainless steel finish. Slide system gas cylinder housing.